The governmental Extreme Situations Commission decided after a meeting at the Interior Ministry on Tuesday that institutions in charge of civil safety would work under a usual regime during the upcoming Russian-Belarusian Zapad 2017 training. "We discussed the need to raise the level of readiness of the civil safety system. A decision was made not to increase it to level two," the commission's chairman, Interior minister Eimutis Misiūnas, told journalists after the meeting. "We will work as usual. (…) Of course, we see and share the information, both the army and our institutions are following the events, however, from what we see now there are no reasons to raise the level," said the minister. 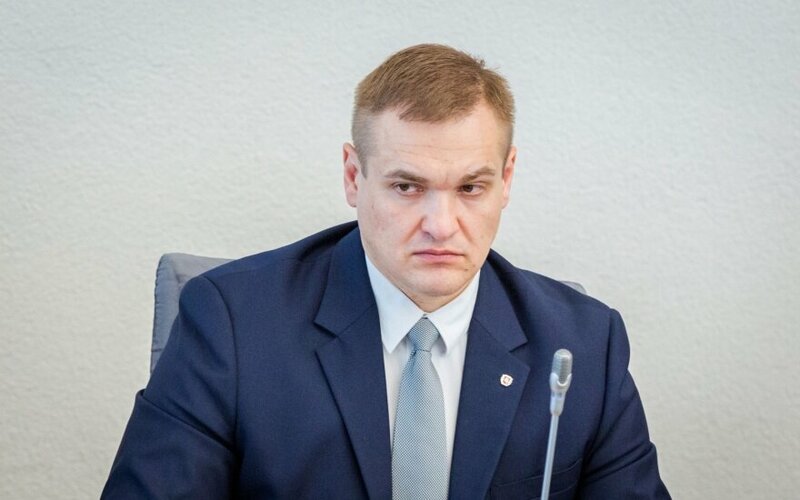 Misiūnas said officers had not observed any signs of extreme developments close to Lithuania's borders, such as approaching of troops to Lithuania's borders or border crossing, during the exercise. Public security and public health institutions are in charge of civil safety. The Zapad exercise will take place in western Russia, Belarus and the Russian Kaliningrad region on Sept. 14-20. Moscow said the exercise would involve under 13,000 troops, however, NATO and Lithuanian officials maintain the number had been artificially reduced by way of separating a part of the exercise into a training to avoid the duty of inviting observers. In the interior minister's words, the commission is not scheduled to meet during the exercise, however, will hold a meeting, if needed. Misiunas said border guards or the Public Security Service have not increased their level of alertness but are following a situation and are ready to respond. "Both the State Border Guard Service and the Public Security Service have the information about the need to observe and be alert, however, we are not putting in place any plans. There are no signs of need to do so," he added. Russia and Belarus maintain that the Zapad exercise would be purely defensive. 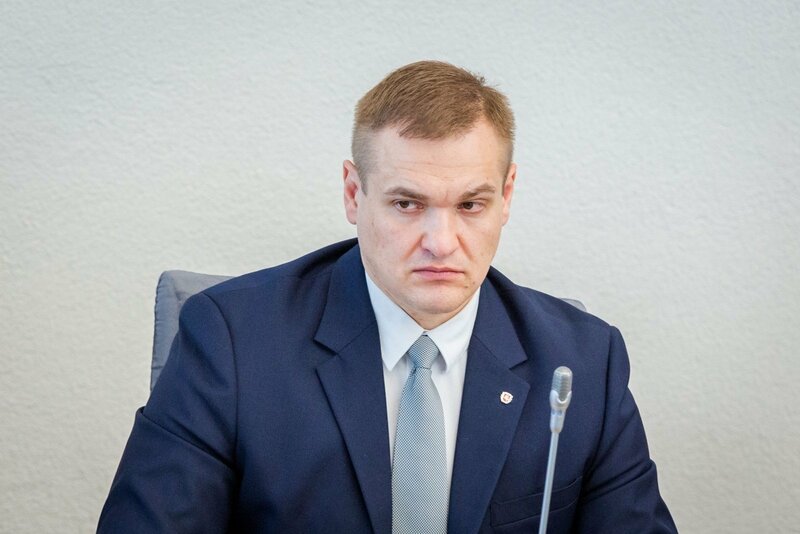 Lithuania's Defense Minister Raimundas Karoblis warned last week that that "defense may be followed by a counteroffensive and a simulation of an offensive" during the exercise.